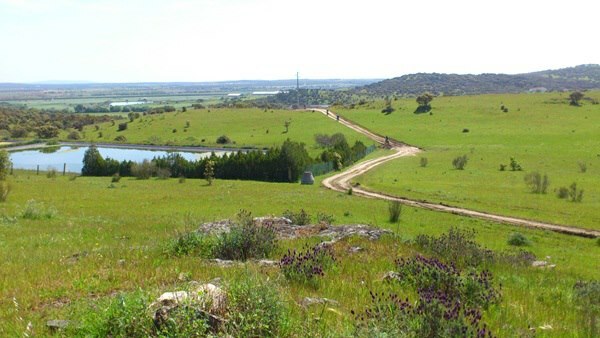 HorizonAdventures will provide you an unforgettable hight quality experience in Portugal. 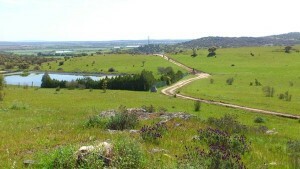 We operate mainly in Alentejo but we can extend this horizon. HorizonAdventures is the result of a passion and its made for offroad lovers who like to ride bikes all day long. Offroad expeditions are our core but we also have for you amazing Touring expeditions. You can bring your family we have programs to adapte with your riding days. We have a brand new fleet of KTM 450 EXC equiped with GPS and predefined routes that allow you to ride freely and enjoy the outstanding beauties of Alentejo crossing from country side to Atlantic Ocean Coast. Started in 2008 we have now more than 5000 kms of routes fitting in tour expeditions from 2 up to 5 days. Besides all the quality tracks and unforgettable views and scenery we have the most lovely country houses for you to rest and recover energies for the next day. We have 300 sunny days per year, our culture, friendly people, marvelous gastronomy and awarded wines for you to taste after a full riding day will make the all package.